SHE gave him "one last chance". But now she is sharing her story in a bid other women don't make the same mistake. 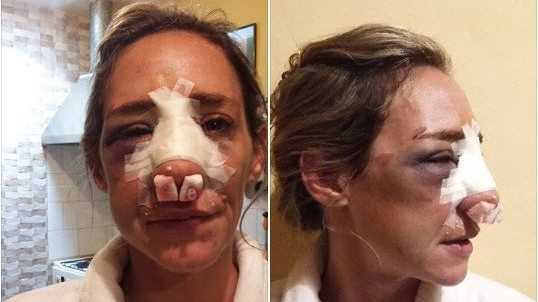 A mother of one has shared horrific images of domestic violence in a bid to help other women. Paola Mascambruni, 35, says she endured relentless violence at the hands of her former partner, Rodrigo Eduardo Picolini, 35. Picolini allegedly tortured her for more than two hours. 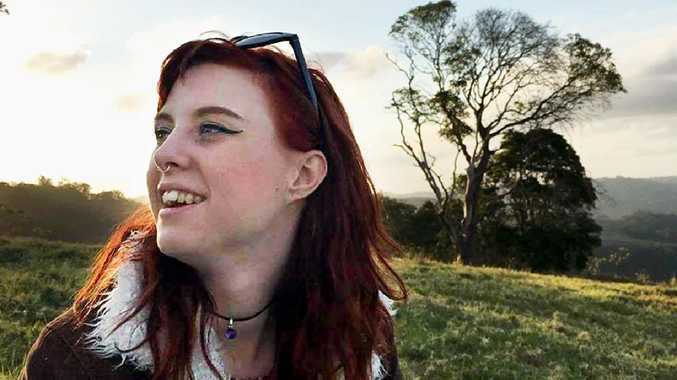 The mother-of-one says the latest attack left her with a fractured skull, a broken nasal septum and bruises all over her body. Paola, from Buenos Aires, in Argentina, said: "He locked all the doors, took off my clothes, grabbed me by my shoulders and shoved my back through a window. "He punched and kicked me all over and tried to hang me. I pleaded with him to stop, saying: 'Rodrigo, you are going to kill me'. "He simply replied: 'Of course I'm going to kill you'. I've never been so scared and I won't stop until justice is served." Paola told La Nation that he first beat her when they had been together for just six months. She says she left him after their son Valentina was born but then decided her son deserved the change to know his father. They reconciled, but the violence began again, culminating when, she claims, he began to hit his own son. She then left him, but last week decided to give him another chance. One last time. Her images, that are now going viral, show the young mother beaten black and blue, her nose broken and her eyes swollen shut. After the two-hour ordeal she managed to unlock one of the doors and crawl outside. She scaled a fence and begged neighbours to come to her aid, which at first they refused to do in fear of being attacked themselves. The assailant left the scene at that point and has since been detained by local police. While Paola seeks comfort in the arm son her family she bravely shares her images to try and help other victims of domestic violence. If you or someone you know needs help you can contact Lifeline 13 11 14 or White Ribbon 1800 RESPECT (1800 737 732).